Police Officer Michael Russell was shot and killed while off-duty as he attempted to arrest a man who and just shot and killed a civilian. Officer Russell had just finished his tour and went to a softball field at a local public school to play softball with several officers from his precinct and several community members. During the game, three men began to slowly walk across the field, interrupting the game. When the civilian playing in the outfield asked the men to get off the field, one of the men drew an Arminius .38 special and shot and killed him. The suspect then fled with Officer Russell and several other off-duty officers in pursuit. The suspect exchanged several shots with the officers and was struck twice in the legs. He was cornered in the rear yard of 203 Essex Street. Officer Russell was shot in the stomach as he and other officers attempted to take the suspect into custody. 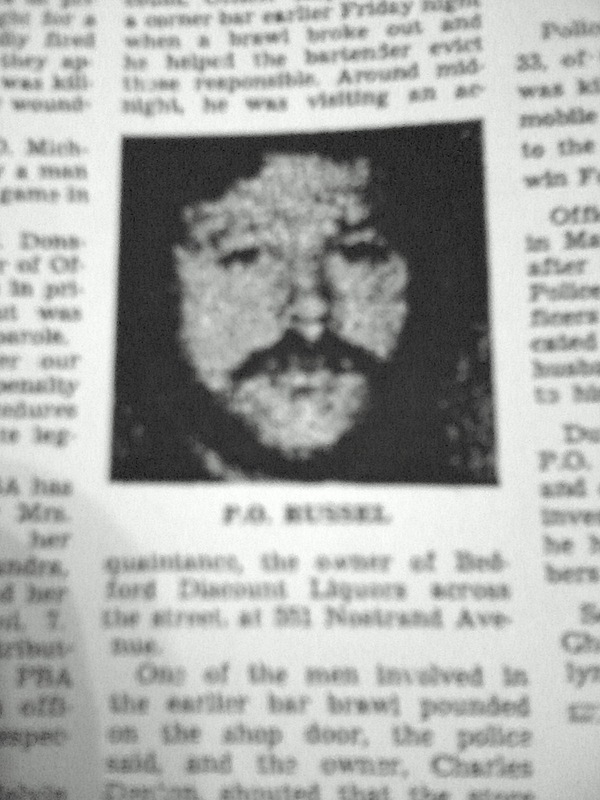 Officer Russell was removed to the hospital where he died several hours later from his wound. The 18-year-old suspect was convicted of second degree murder and manslaughter and sentenced to life in prison. 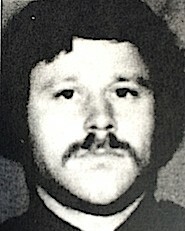 Officer Russell was assigned to the 75th Precinct. He was survived by his wife and two children. To the family, friends and colleagues of HERO Officer Michael D. Russell: Proudly mailed my NO PAROLE letter, on his behalf. Praying that it makes it in time (from Pacific NW) to make a difference. To Officer Russell: Thank You for your service and sacrifice. You are not forgotten!